If you want to sell your car and get immediate cash, contact Mr Wheel Cairns now. Simply send us details of the used car you want to sell and we will be in touch soon with a rough estimate. Alternatively, send them to our email sales@mrwheelscairns.com.au. We handle all paperwork and bank statements. We offer free and accurate car valuations reflecting your car’s true value. We organise cash payment for you on the spot. 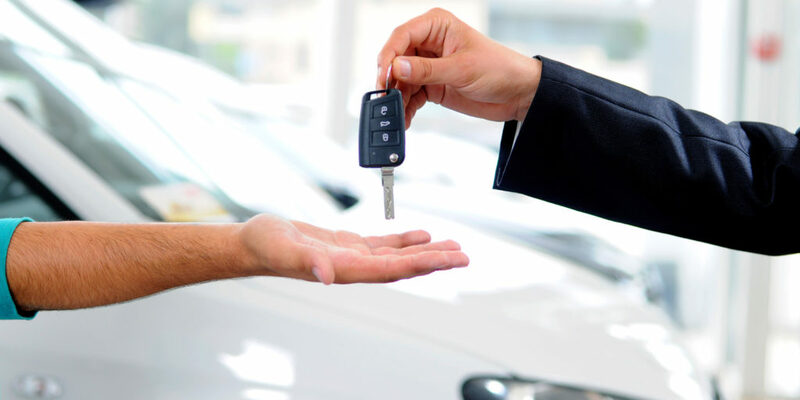 We follow a simple and straightforward car buying process with no additional costs incurred. We arrange flexible time and place for you to bring your car to our dealership. Please upload 5 photos of your vehicle.